Head Start is a federal program that promotes the school readiness of children ages 3 to 5 from low-income families by enhancing their cognitive, social and emotional development. Head Start programs provide comprehensive services to enrolled children and their families, which include health, nutrition, social services and other services determined to be necessary by family needs assessments, in addition to education and cognitive development services. Head Start services are designed to be responsive to each child and family’s ethnic, cultural and linguistic heritage. 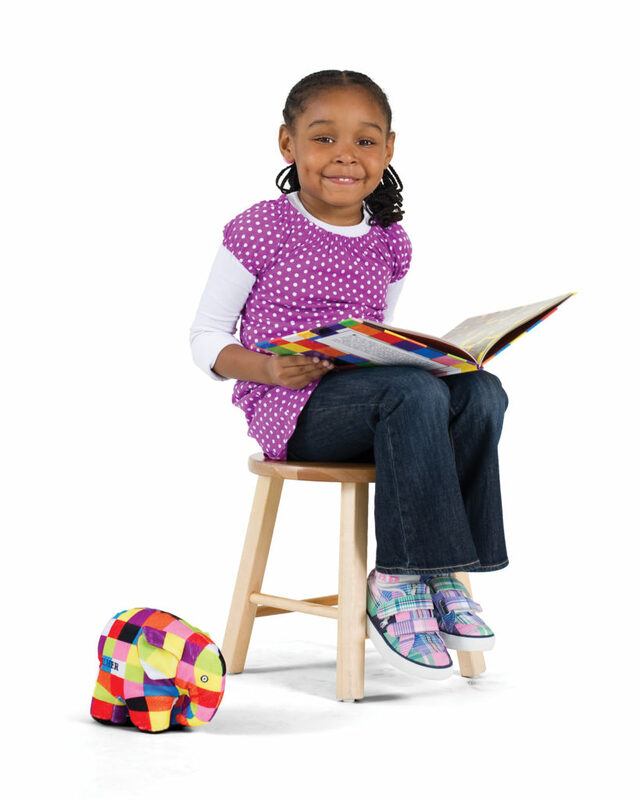 FIND A YMCA HEAD START LOCATION NEAR YOU!